When it comes to HVAC systems, you already have a lot to worry about. All the minor details can make a huge difference in how your system runs and how long it lasts. 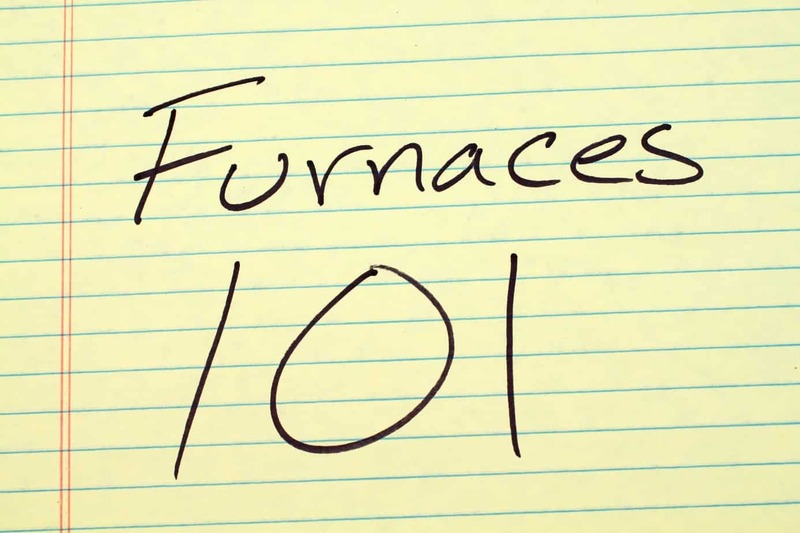 Today we’re going to discuss what to do when your furnace fan keeps running. This problem is probably one of the more minor problems that you address on your own. When you hear that your furnace fan is running continuously, the first step is to check the thermostat. If the fan setting is set to ON and not AUTO, that may be the source of the issue. All you’ll need to do to resolve the issue is set the fan to AUTO and then turn the thermostat lower than the current temperature. You’ll likely find that the fan will stop spinning within a couple minutes and BAM, problem solved. The furnace fan limit is set to “manual”. There is a problems with the thermostat wiring. The fan limit switch needs to be replaced. Sadly, you will need a professional to solve some of those issues, but first you can locate your fan limit switch. It’s located inside your furnace panel near the top right corner. What does your fan limit switch do? Well, it’s responsible for turning the blower on and off when you ask it to. When the switch works correctly, your fan should turn on a few minutes after your adjust your thermostat accordingly and turn off again once the cycle is over. So if you’re not using the thermostat to constantly turn on the cycle, but the fan keeps spinning, your limit switch is probably set to the manual setting or needs a replacement. Now that you have found the switch, you can determine whether or not you need to call your HVAC repair. There should be a white button in the lower left corner that should not be pressed inwards. If it is, your system is set to manual and forcing the fan to run on a continuous cycle. You’ll need to set it back to AUTO in order to allow the correct fan operation. If neither of these two solutions work, it’s time to call for a professional. If you’re still having issues with your furnace fan refusing to shut off, ProFlo is here to assist. Give us a call and we can make sure your HVAC system runs smoothly once again.